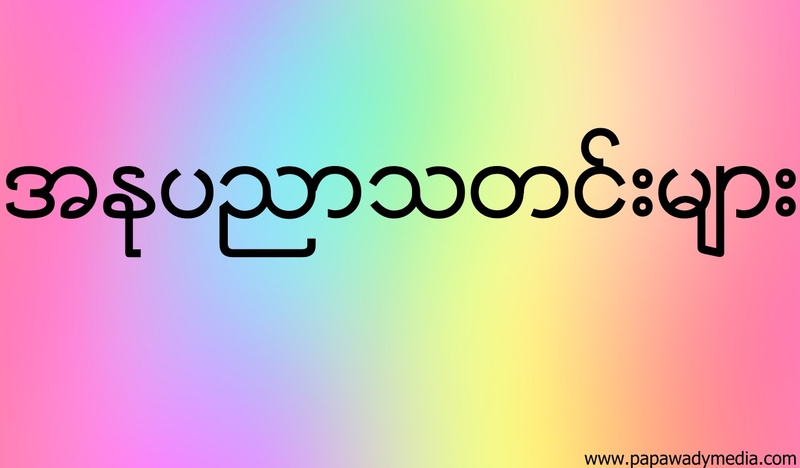 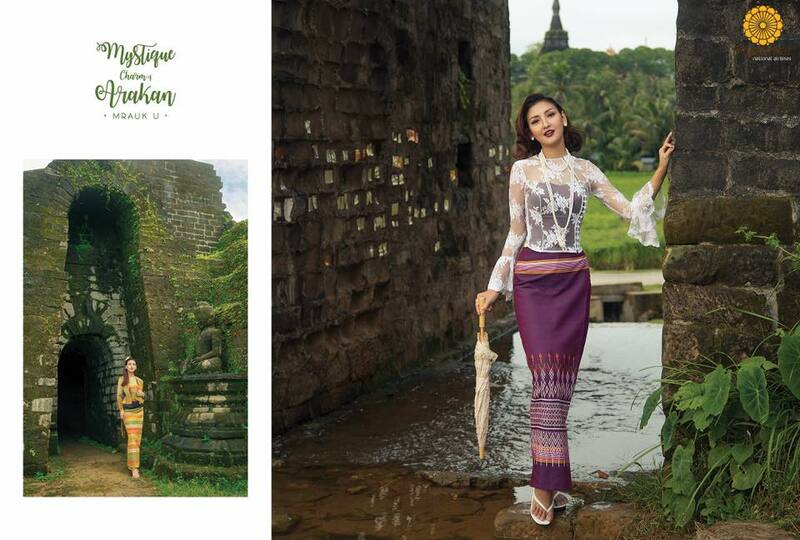 MNA Inflight Magazine အတြက္ရခိုင္ျပည္နယ္ ေျမာက္ဦးမွာသြားေရာက္ရုိက္ကူးထားတာေလးပါ. 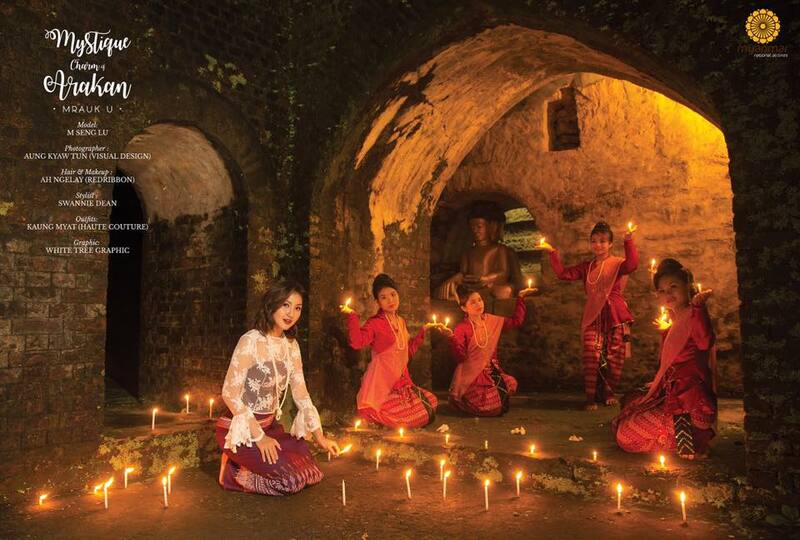 Thanks to MNA Inflight Magazine , people can now see the hidden treasure of Myanmar in Arakan state. 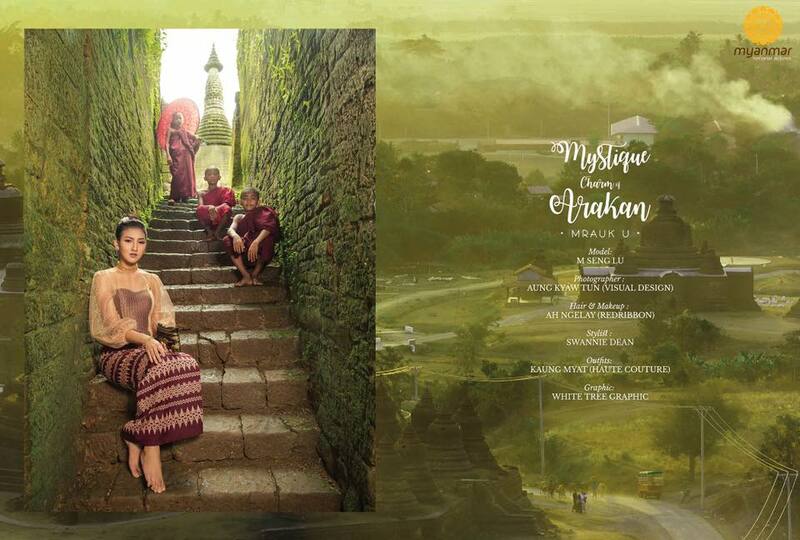 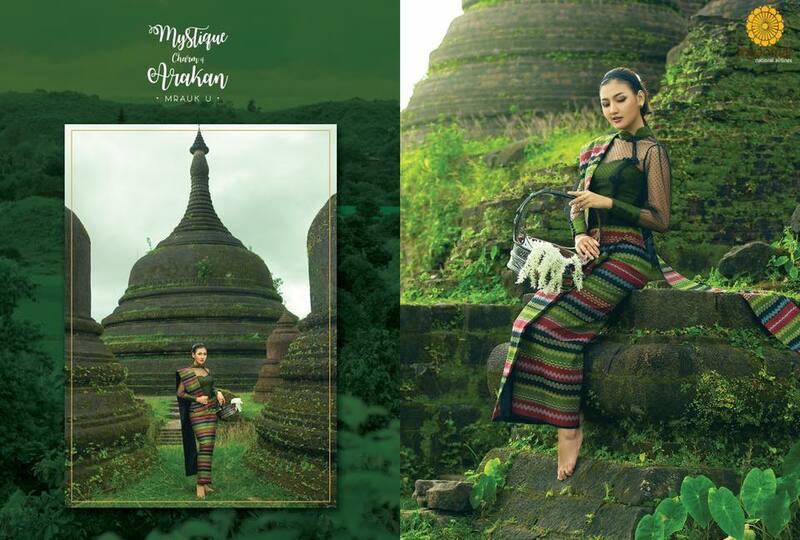 This album called " Mystique Charm of Arakan" and photo location is in Mrauk U where old Arakan Kings were ruled in their glory days. 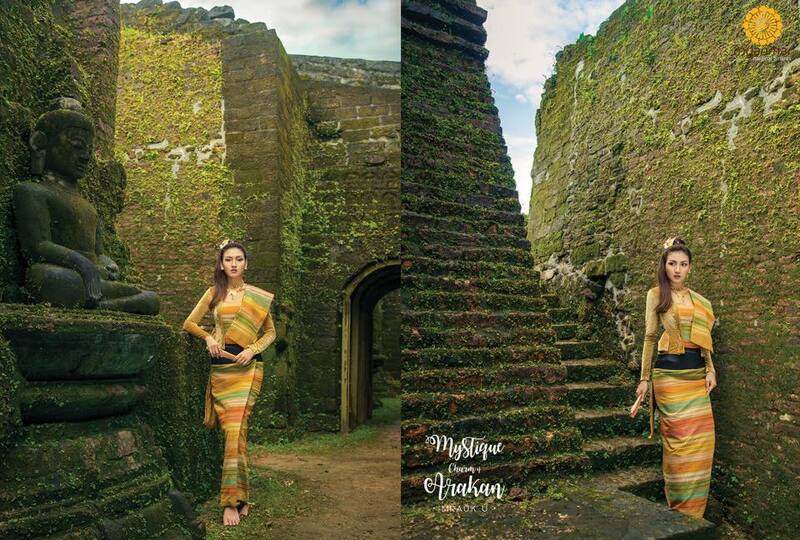 M Seng Lu , Kachin Model , looks so gorgeous in this photoshoot taken by Aung Kyaw Tun ( Visual Design).